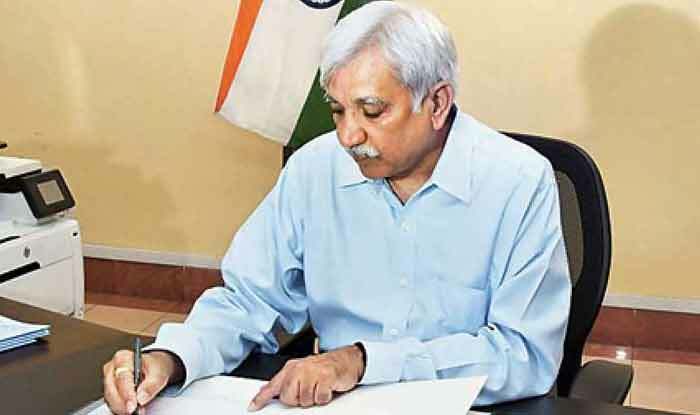 New Delhi: Amidst the opposition parties demanding a return of the ballot boxes in the electoral process ahead of the Lok Sabha elections alleging EVM tampering, Chief Election Commissioner Sunil Arora clearly stated that they are not going back to the ballot boxes. During the visit, the Commission met with representatives of various political parties and noted their issues and concerns. The Commission took note of their concerns for holding free, fair and peaceful elections. The Commission reviewed the work of District Election Officers, Commissioner of Police/SPs, and discussed election preparedness with Chief Secretary, DGP, Home Secretary and other senior Officials of the State. On the second day of the visit, the ECI officials met the Nodal officers of Income Tax, Excise, Commercial Tax departments and with State Level Bankers Committee convener to review in detail the strategy to curb misuse of money/drugs/liquor and gifts distribution during the election.